Why is it important to put Facial Moisturizer under your make-up? Most of the time we immediately put make-up on our face when we are doing make-up. The reason why we are doing these are: some moisturizer are taking so long to dry-up and they are so expensive. But fear no more! We have discover a facial moisturizer with triple moisturizing system that is very affordable. 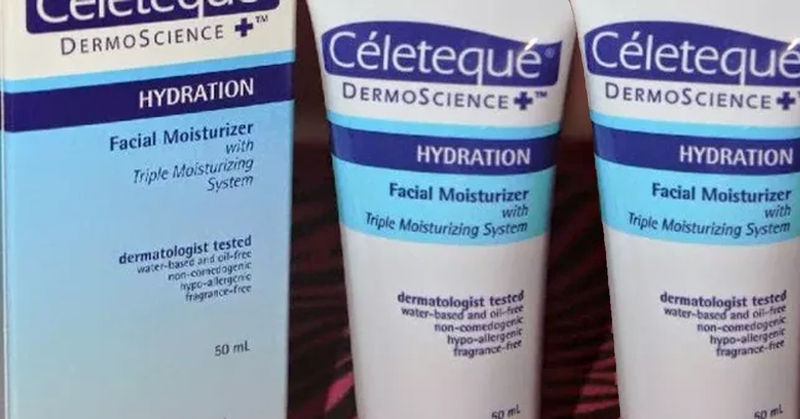 It's the Hydration Facial Moisturizer by CELETEQUE DERMOSCIENCE. A unique hydrogel formulation that provides the skin with optimum hydration without the greasy after-feel and significantly improves skin moisture within 14 days of usage (claim to fame). Many of people are using it because of great result. This moisturizer gives you a protection for your skin and helps the dry skin to improve. AND IT DRIES SO FAST! 1) Without moisturizer, you skin will suffer from low-grade chronic inflammation. 2) Putting make-up without moisturizer will give you a lot of Wrinkles. 3) With make-up alone, your skin will lead to a breakdown of collagen and accelerated aging. 7) And of course, Your makeup won't look so flawless. So now you know what will happen to your skin if you don't put moisturizer. We all don't want to look unpleasant infront of the public. I would really suggest the Hydration Facial Moisturizer by CELETEQUE DERMOSCIENCE for better result. Very affordable and it is easy to find. 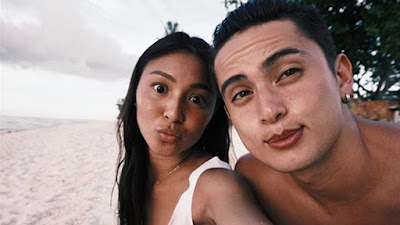 You can find it in Watsons, Mercury Drugs and other beauty outlet.